the Myrtle Beach Sports Center. 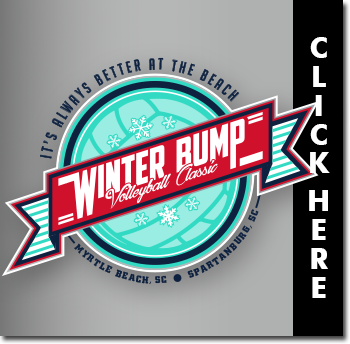 The Myrtle Beach Sports Center in Myrtle Beach, SC has a 100,000 square-foot indoor sports facility that will host a variety of sports events in this popular beach destination. 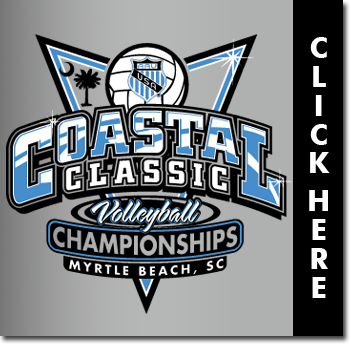 The state-of-the-art sport facility will be located adjacent to the Myrtle Beach Convention Center. This new sports complex includes eight basketball courts, 16 volleyball courts, a cafe and retail area, an entertainment zone and a 1500-seat telescopic bleacher system. It is also configurable for numerous indoor sports including wrestling, badminton, table tennis, billiards, gymnastics. Copyright © 2007. 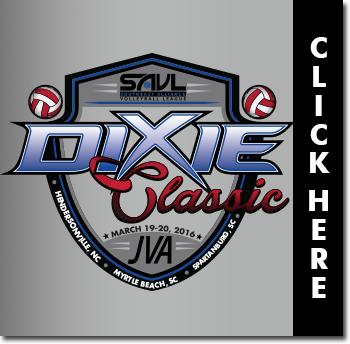 Myrtle Beach Volleyball Tournaments - Grand Strand Juniors Volleyball. All rights reserved.